Electric car detractors, of which there are many, seized with glee on figures published earlier this month showing that only 1,052 plug-in cars were registered in the UK last year. The number is certainly lower than some were hoping. In the run-up to the launch of the Nissan Leaf EV, for example, Nissan’s UK managers told me they were hoping to shift 2,000 in year one. Indeed, they said they wanted more, but had to make do with a share of limited factory capacity in Japan. But low take up in 2011 doesn’t prove that electric cars are white elephants. Persuading business and public buyers of the merits of electric vehicles was always going to be a longer game. Fortunately the government believes more time is needed, and has resisted the temptation to throw in the towel, reallocate the money and run. Instead, today it extended its plug-in grant scheme it two directions – confirming that funds will remain available for electric car buyers until 2015, while also adding new grants for plug-in vans. The government will contribute 20% to the cost of an electric van, up to a maximum of £8,000. The grant for cars remains unchanged at 25% of list price up to a maximum of £5,000. As before, it’s the makers not the buyers that must apply for the grants after each vehicle is sold, and vehicles must get the nod from the Office of Low Emission Vehicles to qualify for inclusion in the scheme. Not every eligible manufacturer has stepped forward - Tesla, for reasons it has yet to volunteer, has not applied for inclusion. To be eligible for the new plug-in van grant, vans must be a new commercial vehicle under 3.5 tonnes and must come with at least a 3-year, 60,000-mile warranty including at three years of cover for the battery, plus a customer option to extend the battery cover to 5 years. Plug-in hybrids must be able to manage at least 10 miles on battery alone and score 75g/km or lower CO2 emissions on the combined cycle test. Purely electric vans must be able to travel at least 60 miles on a full charge. Qualifying vehicles remain to be announced. 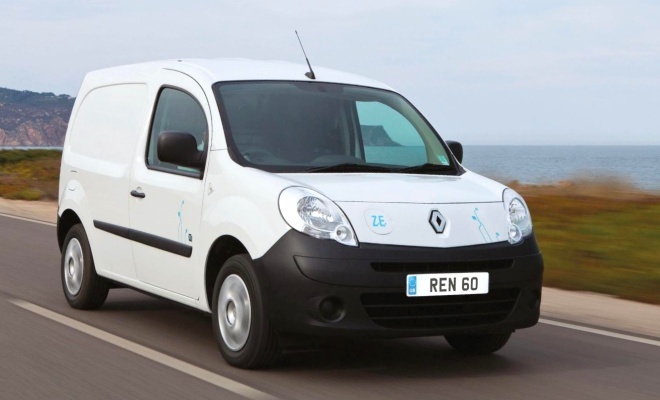 When the van scheme does get under way – probably within a month or so – the grant will cut the cost of Renault’s Kangoo ZE from £16,990 down to £13,592 before VAT, making it much closer in outlay to a diesel equivalent. The new grants for vans join a host of existing incentives for businesses thinking of delivering with electricity, notably big corporate tax breaks compared with buying diesel or petrol light commercials, which ought to make an electric van a no-brainer. Except for the thorny issue of residual value, which has one of the biggest impacts on total life costs and is currently a bit of a guessing game. A cynic might say that the government will be only too happy to continue funding a scheme with so few takers – it gets to enjoy the kudos of supporting a progressive, low-carbon initiative without actually having to pay for very much. But I trust there’s a bigger and longer-term political goal. For me, the biggest disappointment is still that the grant doesn’t go far enough. I’d like to see the eligibility criteria expanded to include more inventive mobility solutions than battery powered cars and vans. 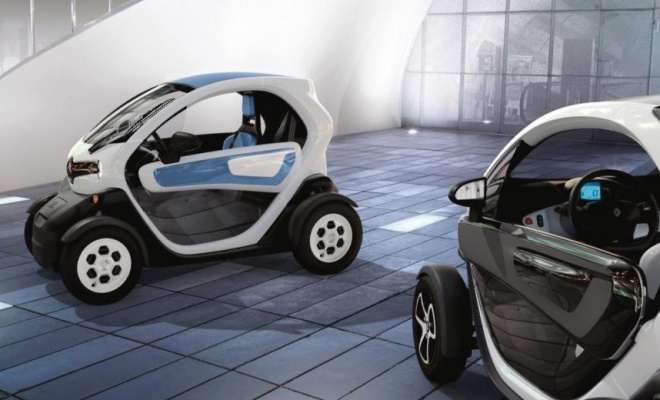 Later this year Renault will bring to market a genuinely daring, outside-the-box (possibly out of its tree) mobility solution in the shape of the Twizy urban electric runabout. It’s heartening to see government backing for the new breed of electric vans, but the lack of support for a real stick-your-neck-out product like the Twizy remains a tragedy.